The Shop the Swap (or STS) is a different kind of swap in that we start with finished items. We use a point system in which you “price” items in points that you receive when you “sell” your shop item to another swapper. Once you have sent your claim out , you can use those points to “buy” any available item from any open shop in the swap. Like the real world, you can’t spend points that you don’t have (no overdraft here) and you can’t hoard your points under your mattress (you must close and go shopping when you have +7 points). 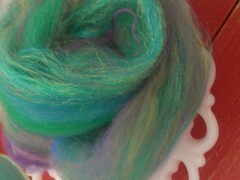 - Post a “shop” in this thread with at least 5 finished, handcrafted items for the other swappers to choose from. You can also post a small amount of craft supply items at the bottom of your shop. **Custom items can be offered, but must be finished and sent in a timely manner, so keep this in mind and only offer custom items that you can finish quickly. Please let us know if you will be sending late. -Handcrafted items from other people may be offered in your shop, BUT be aware of the potential of hurt feelings when “selling” items made for you in other swaps. This is a high profile swap that many people see. Crafted items from others must be credited with the name of the creator or you will be requested to remove that item. 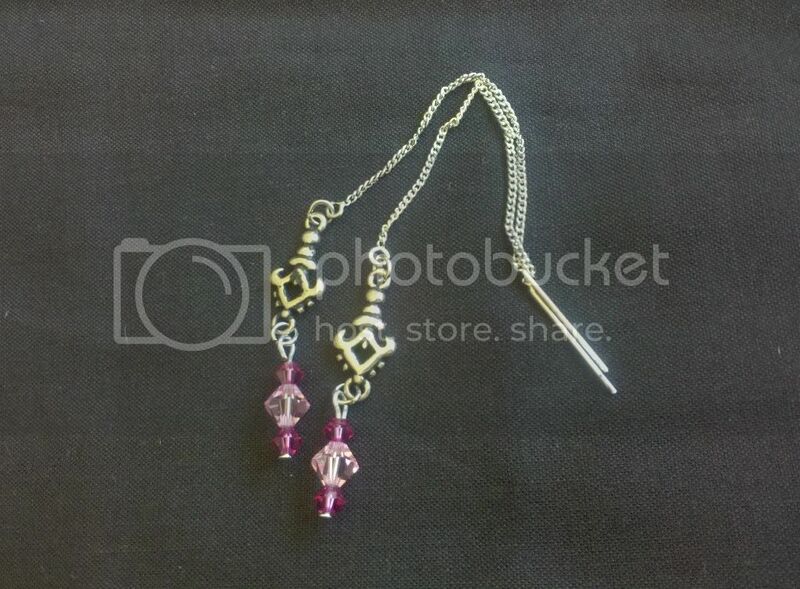 -Each item should have a SHORT identifiable title, description and picture. Each item should be priced between 1 and 3 points. 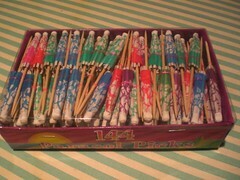 Groups of items can be priced at a choice of 2 for 1 (or 3 for 1 etc). Charge what you think is fair for your crafted item, considering time/supply cost/popularity. -Check people’s wishlists and use the discussion thread for brainstorming any new items to offer in your shop. -all persons new to the swap receive 3 points to spend. This is a STS “loan” and you must leave with 3 points (in effect pay the “loan” back) for positive feedback. -Your shop must be open before you can spend your points in other shops. -Remember there are no guarantees that claims will be made from your shop. To make a sale you may need to adjust your prices or offer new crafted items/supplies. -Everytime someone claims from you, you will get whatever point price you have listed for it. List the claim at the bottom of your shop and add the points into pending and to your points total. You cannot spend pending points. -Once you have sent the claim, move the points into current. All current points are spendable so go shopping! -When you have +7 points (a TOTAL of current and pending) you must close your shop temporarily. Edit your shop post to put CLOSED at the top in big bold letters that people will see. -Once you go shopping (with your current points, you may have to ship first)and spend your points down to 5 or less, you can re-open your shop. -Each round claims to and from you should be listed with your point tally at the bottom of your shop. See the next post for the proper shop format. -Points will be carried over to the next round. You need to send a sign-up for each new round of the STS, which will occupy a separate swap slot in your profile. -You are responsible for signing up and opening your shop for the next round by the 15th of the month if you have under 3 points. If we have not heard from you by then, temporary negative feedback will be given. -If you wish to leave the swap, please let the organizers know. Positive feedback will be given if you have 3 points and all your claims have been received. -Negative feedback will be given for leaving (this includes NOT sending in a signup before the end of the signup period) with less than 3 points and/or not sending claims made to you. If you wish to leave and need points, have a sale, let people know in the discussion thread, offer some supplies. -Spend your points down to 3 if you do not plan on continueing to the next round. If you leave with more than 3 points, any points above 3 will go into the inflation fund if you have not sent in a sign-up by the 15th of the next round's signup period. Again, reminder pm's to join will not be sent out. You can sign up and just go shopping if you do not wish to open a shop, just let us know. These points will not be returned to you should you join the STS in a future round. So go shopping! -Remember that you have ONE WEEK to ship from the day you receive a claim. - DC# are required on all claims if eligible AS PER CRAFTSTER SWAP RULES; if sending internationally please keep your postal receipt until your item is received. 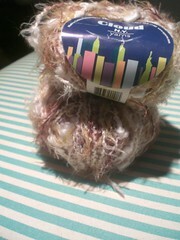 Thin items can be padded with a plastic grocery bag or something similiar to make them thick enough for a DC#. If your item has not been received within a reasonable time (3-4 weeks domestic; 4-5 weeks international) an angel can be arranged if you have a DC# or postal receipt. If not you will be required to remake or offer something else from your shop and resend. -Also remember to read the Swap Info Guide to find out how to ship your item and other details about participating in a swap. -all claim/send/receive pm’s must be sent to all 3 organizers as well as to the person you are claiming from/sending to. Please check you're outgoing pm's to ensure that everyone has received a copy!!!!!! -Poor communication will be noted in your feedback. This includes not informing the organizers/other swappers of claim status via the correct claim format; not posting in the discussion thread; slow signups for the next round when you have less than 3 points. Do you have at least 5 crafted items to start out with? Have you read through the first 2 posts of guidelines/rules? Have you checked your point total against the official point list? Feel free to ask alteredmommy, loves2experiment, lapoli if you have any questions!! Name of your shop and a brief bio, your location, allergy info…..
-List all crafted items you have to offer, either by high point to low point, newest to oldest-however you like to organize your items. -Once items are claimed, it is your responsibility to remove them from your shop to avoid claim confusion. Pictures can be transferred to the gallery for each round. 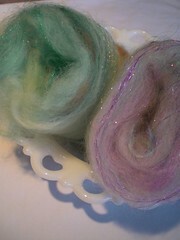 -Craft supply items can be listed after crafted items. Please keep these to a manageable amount and if you have more than a few use thumbnails for pictures. If you put the thumbnail links together with no spaces they will show up in a line. All pm’s must be sent to all 3 organizers alteredmommy, lapoli, loves2experiment AND the person you are claiming/sending/receiving from. All pm’s must be sent in the proper format to be valid, the FIRST properly formatted claim for any item wins the claim. Any personal comments or messages (“I love this” “thankyou” etc…..) needs to be put at the BOTTOM of your message so we can see the claim info. what about customs and holding claims <<<<please read!! Putting items on hold in your shop is up to your own discretion. Only items that are currently listed in your shop can be put on hold. Holds should only be accepted when your shop is open, if a shop is closed and you are itching to claim something please pm the shop owner and ask that they let you know when they reopen so you can claim. Custom items should be posted and reserved on hold for the person you made them for, then they can submit a formal claim. Please do not ask people via private message to hold items for you until you can submit a proper claim; this is not an acceptable way around the "first properly formatted claim wins the item" rule. And as always please be reasonable about the time you expect someone to hold an item for you. What is the Shop the Swap inflation fund? This is where the extra points go. The Shop the Swap has its own little economy and the average points per person runs about 3.5- mostly because of many swappers leaving with less/more than 3 points in earlier rounds. The points need to stay in the swap to keep inflation down, that is why we ask that people spend down to 3 pts when leaving. The inflation fund may be used to offset people leaving with less than 3 points; refunds for claims that have gone missing etc. My points/claims don't match what I think they should. Is something wrong? I think I have 7 points but you only show me with 6, am I closed? OR I think I have 6 points but you show me with 7, am I open? OR Why are my points still pending, I sent those items? In general, if you have recently changed your points, you're probably right and the point total is probably out of date. When in doubt, it's fine to go with what you think your status is. It doesn't hurt to include a little note in any PM's you send letting us know, just in case there is an issue. (For example, "XladyluckX just claimed my peanut butter sculpture, but your list shows my shop as closed. I claimed a couple things recently so I think I should be open and this claim should be ok.") Now, since you are the person who is the most up to date on your own point total, help us out!! Please close your shop when you know you're at 7 points. Re-open your shop when you know you are at 5 points or less. And, if you've sent us a PM saying you sent items, go ahead and spend the points, even if they still show as pending points on the list. Why do I have to list my claims in my shop? Aren't you keeping track of my points? Yes! We are keeping track of your points, and in any disagreement, ours is the list that counts. But to make it easier to resolve any disagreements, we'd like to be able to compare your list of what you think you've claimed/has been claimed from you, and compare it to our list. I do go through everyone’s shops on occasion to add up points and make sure we’re all on the same page. Also, if you keep a running list of your claims in your shop, it makes it much easier for people to look at your shop and figure out if you are open or closed in case you haven’t updated recently or when the points list hasn't been updated in the last 5 minutes! If you have any further questions, please don’t hestitate to pm the organizers!!! 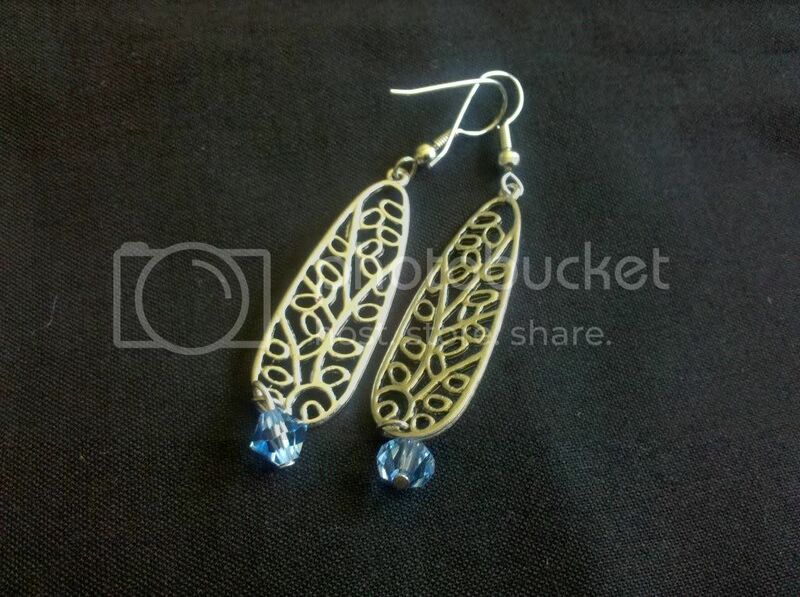 All items (excluding supplies) are handcrafted by me in a non-smoking, pet-free household. Item descriptions and/or additional pictures are available for view by clicking on the thumbnails!! 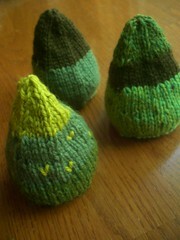 Pine Sachets, custom order only. 1 point/each. Can do almost any color combination. 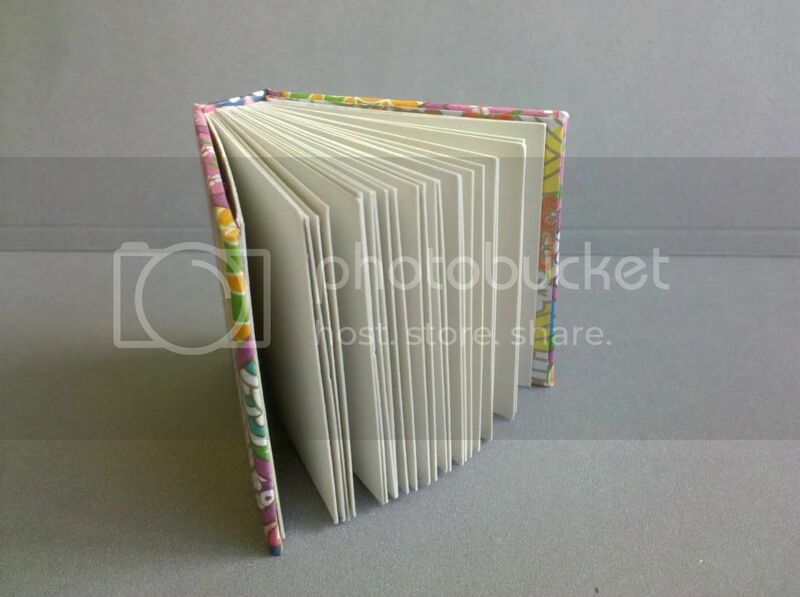 Self-standing sachet, perfect for drawers, bookshelves or anywhere else you'd like to keep them! 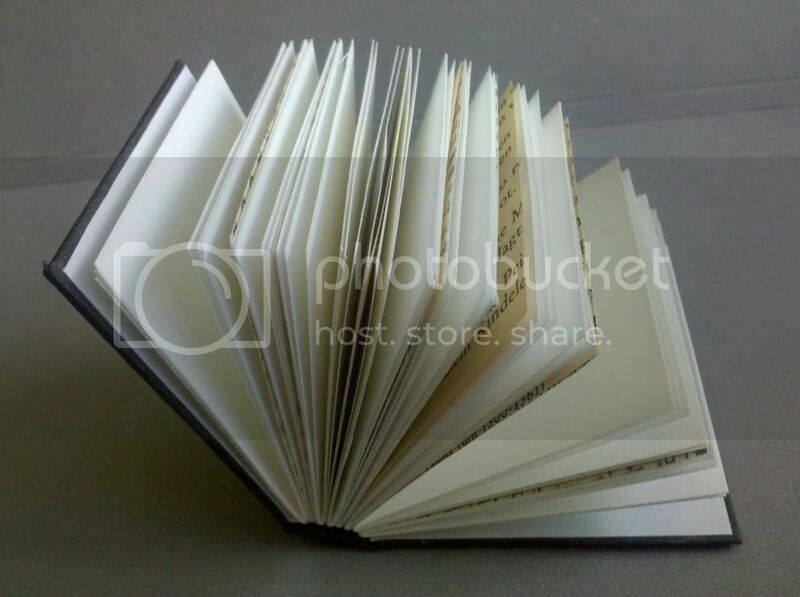 I can fill it with lavender, rose petals, dream/relaxing herb mixes and more. 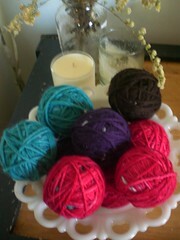 Wool dryer balls, custom order only. 1 point for a set of 2. Again, available in almost any color. 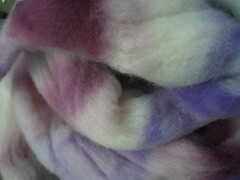 "Clown Car" domestic wool roving. 1.9oz, 1.5 points. 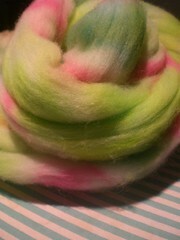 Batt #1, 0.8oz, 1 point. 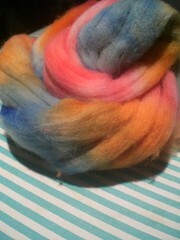 Batt #2, 1.1oz, 1 point. 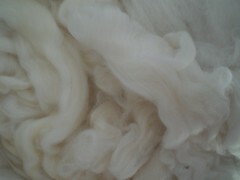 Spring Batts, collectively weigh 1oz, 1 point. 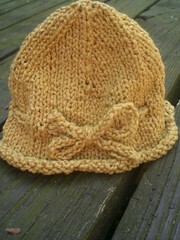 Cotton Baby Hat. 1 point. 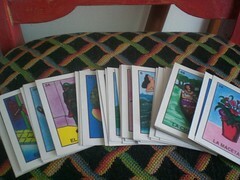 Lotteria Cards. Just shy of a full set. 1 point. 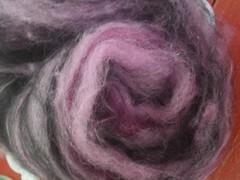 Brown Sheep Mill End Roving. 4oz/point. Multiples available. 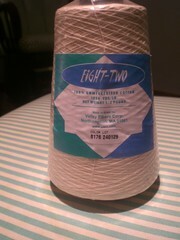 White Cone Yarn. More details available on request. 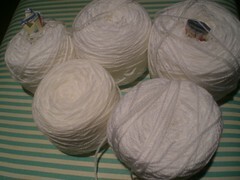 5 skeins white acrylic, baby weight yarn. NY Cloud. 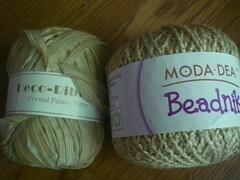 Both skeins for 1/2 point. All products come from a home with no animals and a smoke-free environment. Peacock Art Hoop - Made with recycled felt, embroidery floss, fleece, and buttons - 9" round hoop - 3 pts Reduced 2 pts! Wish List: anything awesome, wall art, funky jewelry, tshirt scarf, simple button up shirts (think thin flannel guy shirts), knee-length lounge shorts, knit/crochet/plushied anatomical body parts, wide fabric headbands, whimsies, etc.